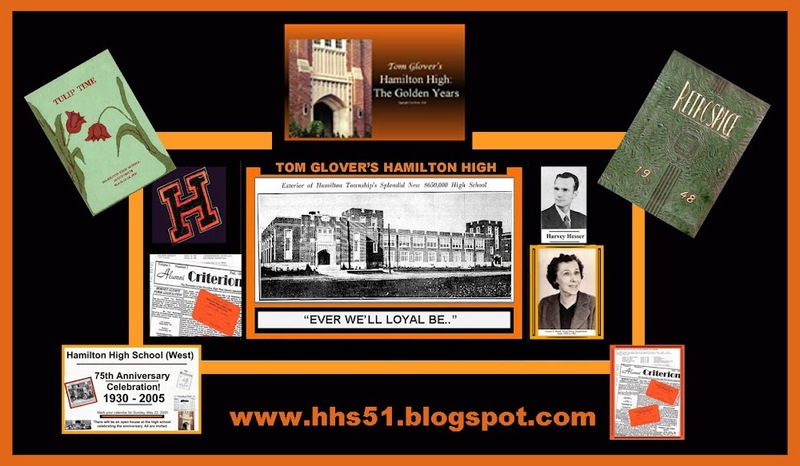 Sorry to say Richard, the only 1967 HHS post on my website is one revealing the fact that Betty Reed and Herb Griffiths were transferring over to Steinert. As to requesting using my column, sorry to say my space is too limited for PSA's. I suggest you send one in to the Times' Community editor and if he/she is not the person, to please forward your request. I will be keeping an eye out for future HHS material from the later years.